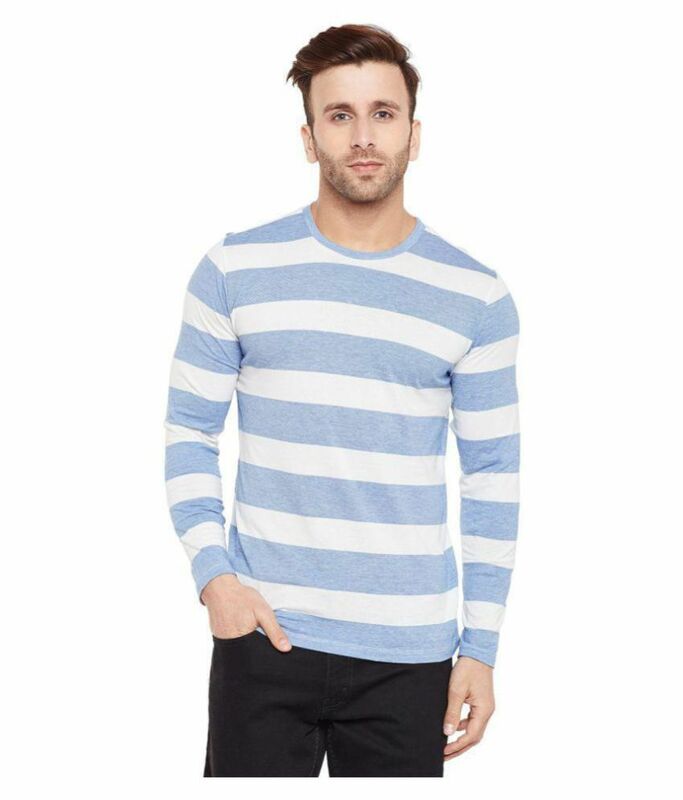 Le Bourgeois striped full sleeve round neck t-shirt for men. The trending design, high-quality 100% cotton fabric, custom fit make it a must have for all season. 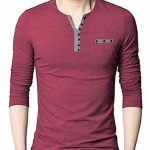 Pair this t-shirt with any casual pants and jeans.